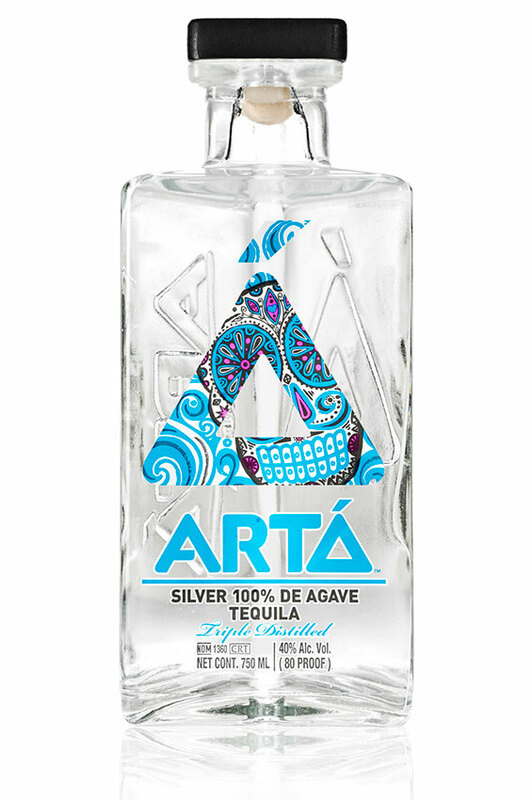 Arta Tequila is unapologetically rebellious, award-­‐winning tequila whose master distiller pushes the limits of distillation and aging to an art form. From birth to bottle, Arta creates handcrafted tequilas that are as unique as those who drink them. All of our tequilas are made using 100 percent, Blue Weber agave grown on our 250 year-­‐old, single-­‐family run estate in Arenal, Mexico in Jalisco. Arta Extra Añejo™: Limited reserve to be released late September 2014. This Extra Añejo is meticulously aged for five years (three years in American white oak, then split between French cognac and Spanish sherry barrels for another two years, and ultimately reunited). This limited reserve vintage (only four batches, 1,000 bottles produced) has pushed tequila distillation and aging to an art form. Founded:	The company was founded in 2009 and was purchased in 2011 by Anthony Mayer. Headquarters:	Arta Tequila’s headquarters are in Denver, and all of our artisan tequilas are crafted in Jalisco, Mexico (tequila must be made in Jalisco; if it’s not, it’s not tequila). Ownership:	Arta Tequila is a privately owned company. 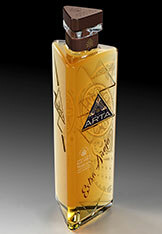 Locations:	Arta Tequila is available in the United States, Hong Kong, Taiwan, Fiji, New Zealand and Australia. Mission:	We create celebration through premium, artisan tequila for adults who value individuality. We give adults th ability to boldly celebrate their uniqueness and rebel in a refined way. 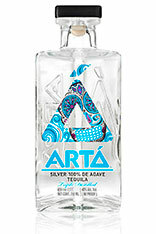 Brand:	Arta Tequila was born out of the idea that a tequila company could be both steeped in tradition and rooted i rebellion. When we focus on distilling unique tequilas, you can focus on celebrating the art of life. 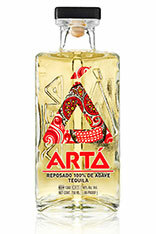 This is the Arta spirit: unapologetically rebellious tequila that embraces traditions while creating new adventures. 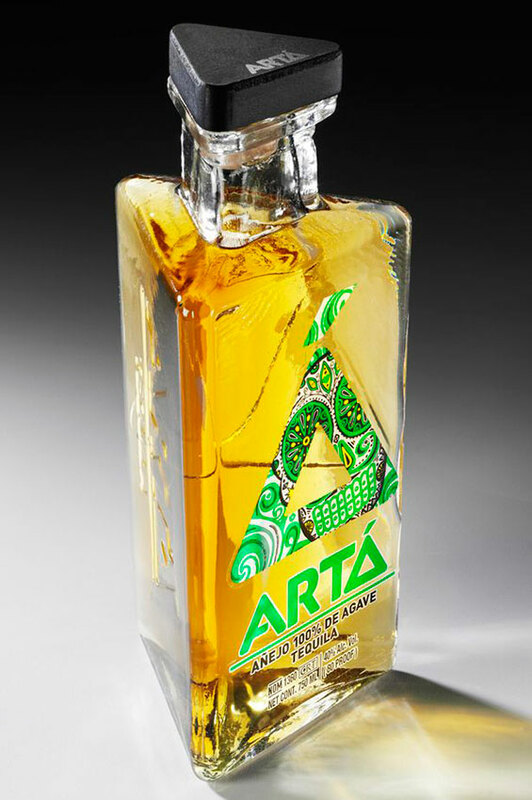 Arta Tequila is for the individual who is keenly aware of the rules, but is a master at creating a whole new game.